Last weekend I headed off to my local multiplex to experience the latest Avengers movie, Infinity War and whilst I came out of the cinema ever so slightly underwhelmed by the substance of the film, I couldn’t help marvel (pun very much intended) at the technical improvements cinema has undergone since I was a child. In truth, entertainment has come a long way since the camera obscura and magic lantern were considered cutting-edge technology. It’s almost unimaginable that such novel ideas were the norm, given that cinematic experiences today involve the biggest screens, ultimate picture quality and complete surround sound. Since the Golden Age of Cinema, massive strides have been made towards visual storytelling that have been so groundbreaking and innovative, they have transformed a rather sedate experience of sitting in the dark staring at a screen for 2 hours, into a fantastically immersive event people have fallen in love with. Cinématographe: Every technological marvel must have a prototype to use as a base to evolve from, which, in hindsight, will inevitably look like a breezeblock on a stick. Though it’s not the first motion picture camera ever made, the Cinématographe took, printed and projected film. This was an advancement that catalysed the formation of the film industry at the latter part of the 1800s and built the foundations of what we call ’cinema’ today. The lens of the Cinématographe was responsible for popularising film and led the charge of innovators and inventors who sped to perfectly capture the moving image. The Lumière brothers’ invention has cemented them into movie history and is responsible for perpetuating one of the most popular urban myths of a train gaining in size on the screen, causing an audience to stampede out of the auditorium believing it to be real. The Cinématographe proved the catalyst for technological advancement in film, and thus opens our list. Talkies: The line “My Precious”, wouldn’t have had quite the same effect if the dialogue for The Lord of the Rings popped up on a card 10 seconds after a character spoke. Nor would it be as impactful if Gollum was accompanied by the sound of Honky-Tonk piano music. Silent cinema has its charms and is not to be scoffed at in the slightest; look at the success of The Artist. But sound and visuals are now an essential symbiotic relationship that a modern cinema audience may take for granted. 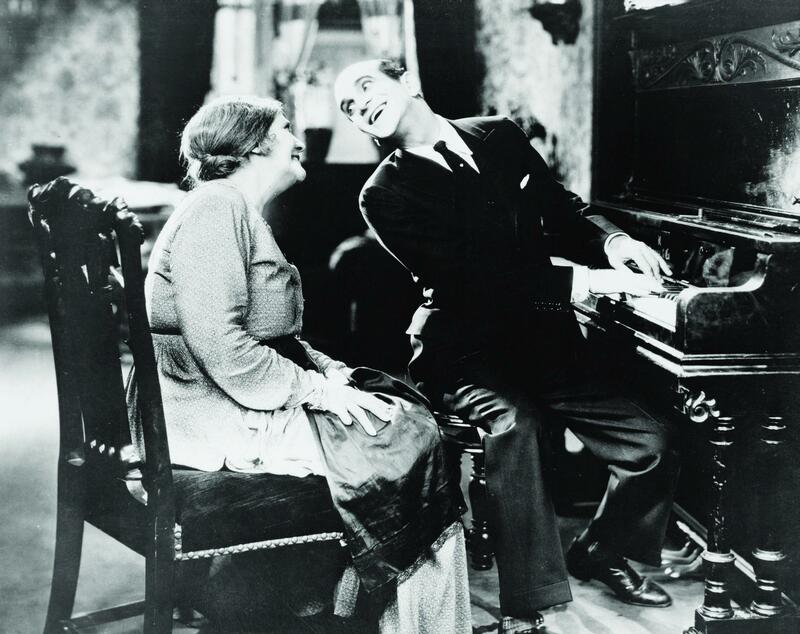 It’s been 91 years since the first ‘talkie’, The Jazz Singer, wowed audiences. Synchronized sound was the Achilles’ heel of motion pictures at the beginning of the 20th century and studios scrambled to release a story that had more to it than a soundtrack and effects; to create true immersion. The Jazz Singer contained live recorded singing by Al Jolson and was fundamentally ground-breaking. In the years following its release, Hollywood erupted with sound and has never looked back. Colour: The addition of colour to black and white moving images was developed around 1902, not long after the development of cameras that had the capability to capture moving images. It wasn’t until the invention of Technicolor that colour in film really took off. Cinema purists would undoubtedly know that the first feature shot in Technicolor – The Gulf Between – is now lost, with only a few frames surviving. 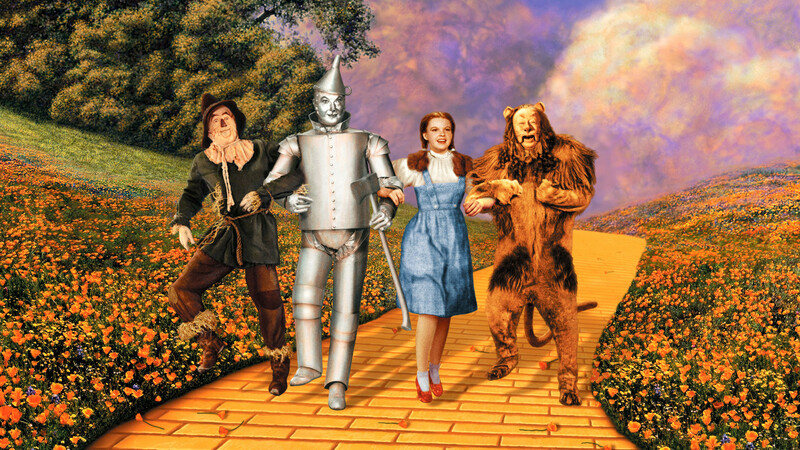 To the layman, The Wizard of Oz is likely the first title that springs to mind when discussing colour in film. Though Technicolor was heralded as a triumph in the 1920s and 30s, it is perhaps not as big an advancement as sound being added to the screen. For instance, the dawn of colour in film didn’t trigger a frenzy of filmmakers running to abandon black and white. In fact, in more recent times, filming in black and white has become a cliché of modern art-house fare. That is not to downplay the magnitude it had, though. A Hollywood without colour would be starkly different and less successful than the one we know today. It is perhaps the most important visual advancement in cinematic history and one that brought fantasy one step closer to reality. IMAX: How is it possible to improve upon a form of entertainment that solely offers sound and pictures? How much more did film have to offer past the Golden Age of Cinema and the addition of colour to the moving image? Immersion isn’t one sided; it isn’t the sole responsibility of the audience to feel immersed in the story they are viewing on-screen. To craft a memorable experience, quality does a majority of the heavy lifting. Enter IMAX. Since 1968, it has been at the forefront of large-format immersive sound and images, and has been unparalleled in the mainstream screenings of quality films. It picked up where the Golden Age left off; experience. The expanded aspect ratios showing up to 40% more picture, breakneck speed of advancement and cutting-edge projection systems have made IMAX into a behemoth in which filmmakers can design for and revel in. The impact of IMAX stretches beyond the screen, with Christopher Nolan using IMAX cameras as his weapon of choice for key scenes in The Dark Knight and Dunkirk. As CGI and visual effects get better, so does the technology supporting the medium that allows the unimaginable to appear real. Which all brings me back to where I started and Avengers: Infinity War that has continued the trend of using IMAX cameras to bolster an audience’s experience with expanded aspect ratios and crystal-clear projection. However, it is on the precipice of a new era in filmmaking, having been shot in its entirety on IMAX cameras. 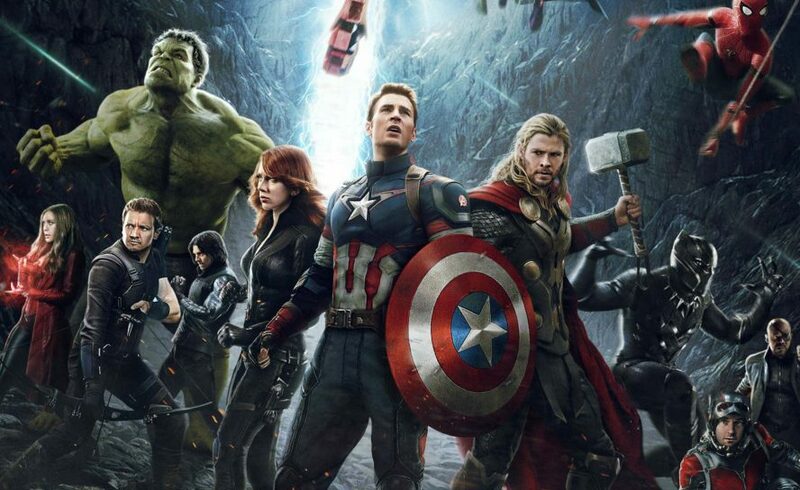 From source to finished product, Avengers: Infinity War has all the hallmarks of a medium that has transformed cinemagoers’ experiences forever and will be the first film of its kind. It also begs the question of where film and cinema will go next. Alongside all the developments and innovations there remain a number of failures and unproven technologies, with 3D in particular continuing to be pushed by Hollywood even though the general public have failed to embrace it in the way studios would have hoped. As far as Avengers: Infinity War is concerned, it’s just a shame that the plot doesn’t measure up to the impressive technical expertise on show.